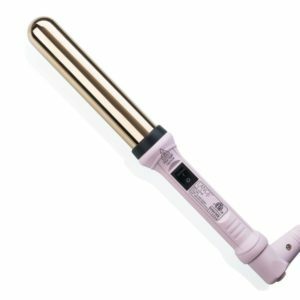 This wand is Tourmaline-Ceramic coated which makes it able to create damage-free, shiny waves in half the time as other styling tools. 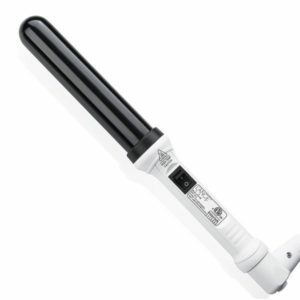 It has negative ion technology which means it evenly distributes heat emitted through the barrel. This conditions the hair and creates smooth, frizz-free waves. 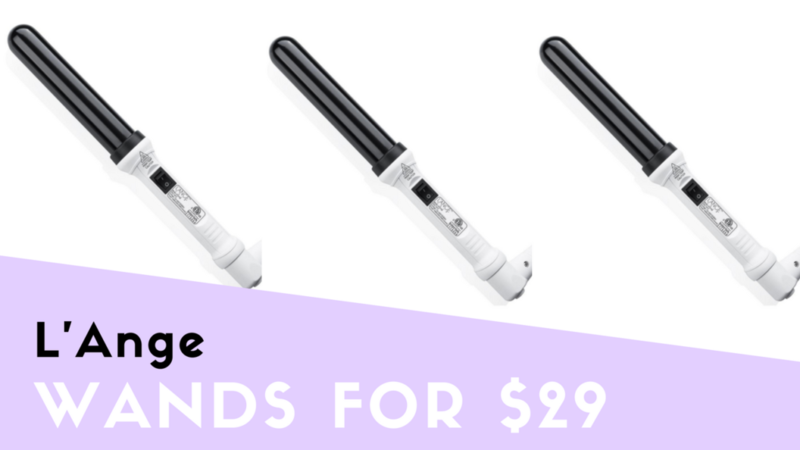 It’s a great wand for all hair types! If you want to try another type of wand, the titanium wand is on sale for $39 (reg. 129) with the code BFSAVE. Also, you can save 50% off site-wide with the code PRESENTS. This code is only good on single products, not for holiday collections or door busters. This post is sponsored by L’Ange, but all opinions are 100% my own.